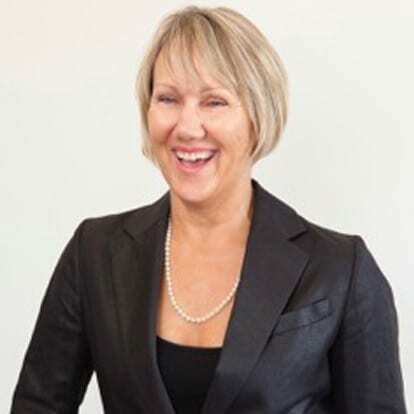 Sharon completed an honours degree in law in 1998 and has been working as a barrister and mediator since that time. With a strong interest in assisting parties to achieve lasting resolution, Sharon has been mediating family disputes regarding care of children, since 2010. Sharon works with parties to achieve positive outcomes for parents and their children. Sharon is an accredited panel member with LEADR.